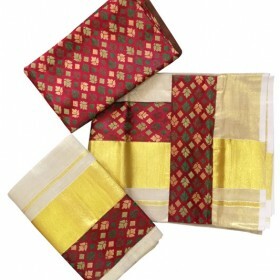 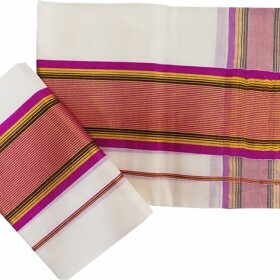 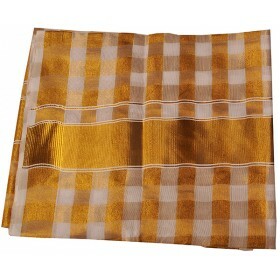 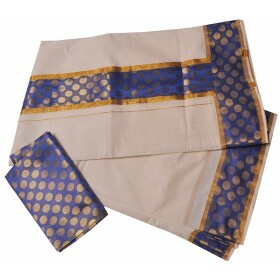 Enhance Your Ethnic Charm with This Traditional Kasavu Kerala Stripes Cotton Saree with Golden and colored Zari Border. 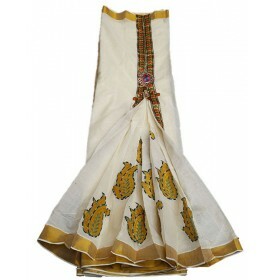 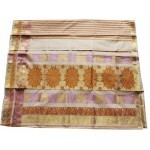 This Saree Will Add A Subtle Touch Of Elegance To Your Style Quotient. 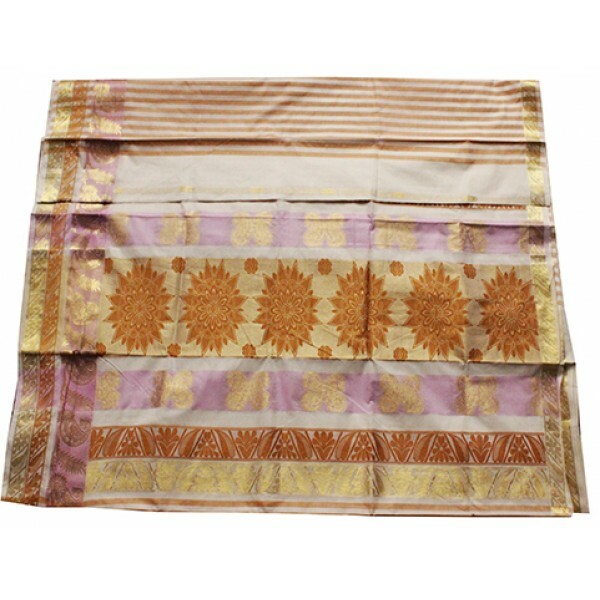 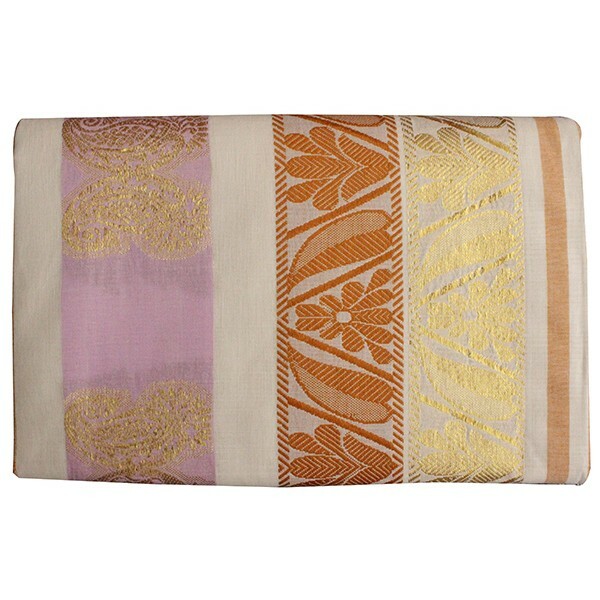 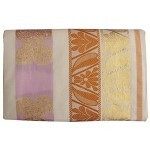 The Pallu Is Of Golden Zari Stripes and kasavu floral designs. 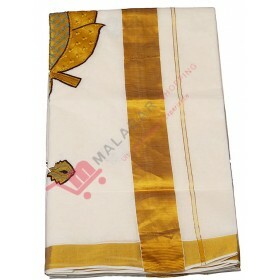 It Is An Ideal Choice For All Ur Festivities.